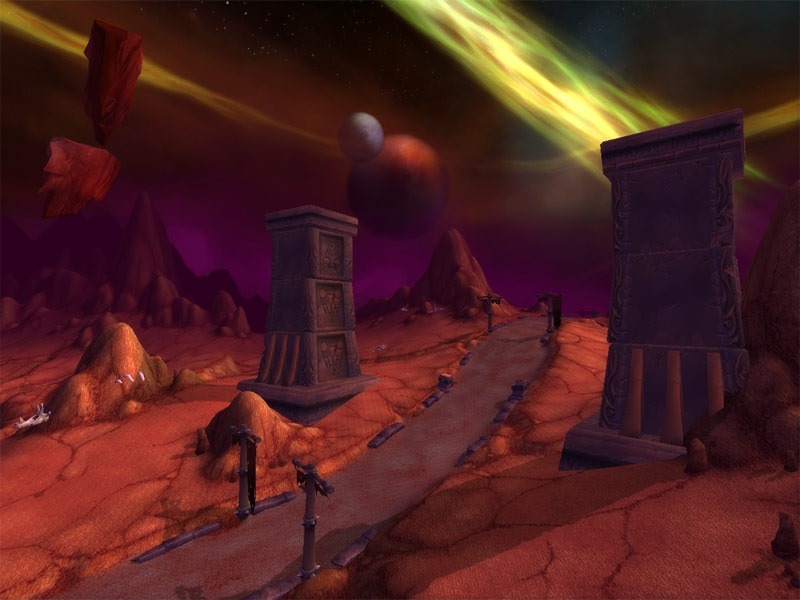 Home » Blog » Can World of Warcraft work as a learning experience? I personally like the fact that Anthony was brave enough to admit he had an addiction, to start with. 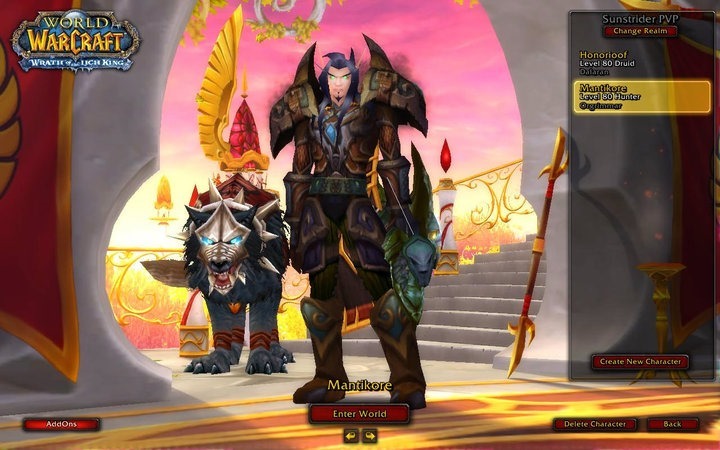 Like Anthony, I have spent many years playing WoW (since 2006), started all the way back to Classic WoW (aka Vanilla) but I didn’t play much back then. When TBC came out it was a whole different ball game as I delved more and more into the game, completely overwhelmed with the content the game had to offer. 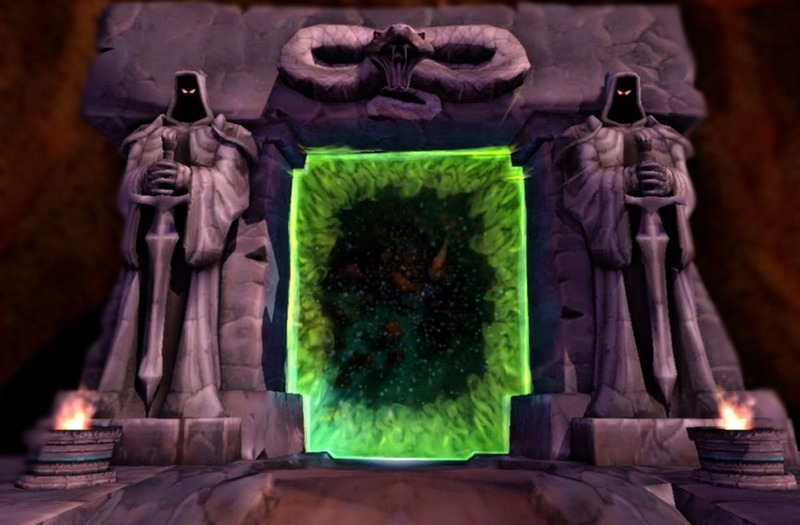 This might seem a bit ridiculous to some people, but I still remember the first time I went across the Dark Portal. On one side, it looked like the image below. Yes, I know, it might not be the most amazing graphics you’ve ever seen, but for me they were pretty awesome and immersive. I saw a lot of people walking, running, fighting and flying around and that’s when I believe the game got to me. That’s when I realized what a Massive Multiplayer Online game really is. Unfortunately, just like Anthony, I didn’t realize the impact that immersion could have on my personal and professional life and I let it take control of my life. Much like Anthony, I spent many hours per day playing WoW (sometimes up to 18h a day), raiding, farming reputations, grinding professions and materials, levelling alternative characters (which, in turn, I would then had to grind reputations, professions, materials and so on – you get the picture). 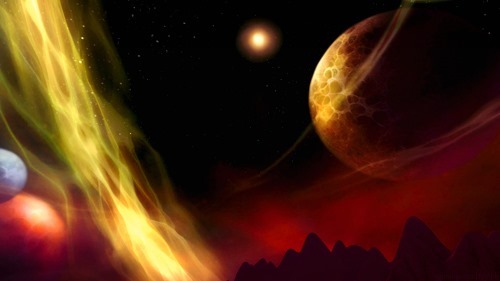 In World of Warcraft there are 11 different classes and, when I quit WoW, I had 10 different characters for each of those different classes on maximum level and with decent raiding gear, I knew how to play all different specifications for all of my characters (each class can play three different talent trees, one active at a time) and was experienced in playing all the roles in the game (you can be a tank, a damage dealer or a healer). I also spent a lot of money on my characters, I am unsure how much but, excluding the 12€ monthly subscription, I would say that I spent well over 3.000,00€ on all my characters (including cross-realm transfers, faction and name changes, etc.). That is a lot of investment into a game, for sure. I also gave poor excuses not to go out of the house and most my friends mocked me for playing the game so addictively. Obviously, all of this had a price much greater than money and it had serious repercussions in both my personal and professional life. Fortunately, like Anthony, I’ve been able to regain control of my life. As I said, I made a real attempt to regain control of my life. I met a very special person that is still my partner and will hopefully be for many years to come and we plan on getting married and have kids of our own. I regained control of my professional life and got back to being recognized as an expert in my area. I also increased a lot my physical activities which had a huge impact on my overall health. And finally, I boosted significantly my social life and all of that makes me a much happier person. Focus. Yes, focus. WoW has increased exponentially my ability to focus on a specific task. I find myself, nowadays, performing a specific task and when I start to focus out, I remember my raiding days and the focus I had when doing an encounter. 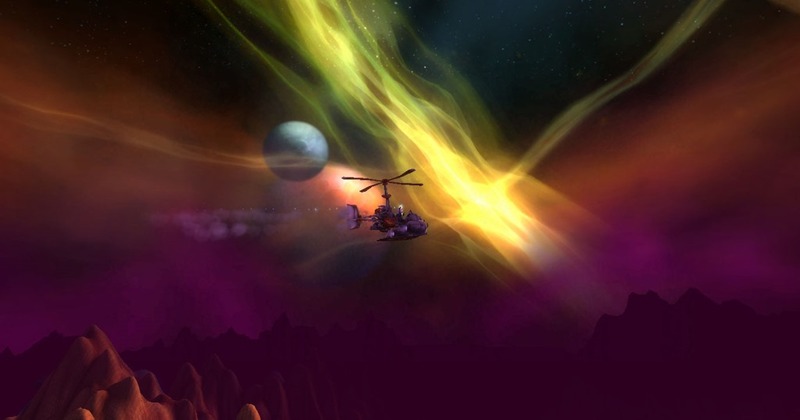 World of Warcraft is an excellent training environment for anyone with focus difficulties. I could give other examples but I think those suffice. Overall, as Anthony said, Mantikore (my main character’s nick) will always be a part of me, now and forever. And I will forever cherish it. Some friends of mine that also played WoW deleted their characters. I couldn’t do it. I spent too much time playing them and I grew emotionally attached to each and every one of them. I haven’t played for a year now and I am not planning on coming back to the game. I might go back one day, on a completely different mind set though, much more casually and loose. Until then, I miss you Mantikore but I have a life to live away from Azeroth!